Shearwater Message Board - View topic - Ants! Amazing photos of ants, the likes of which you've never seen before. 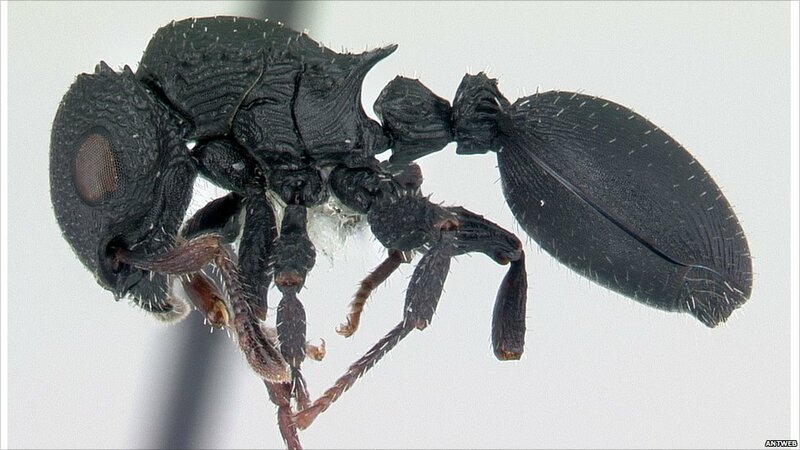 Brian Fisher, "the Ant Guy," is leading an effort to take high-resolution photographs using 3D photography to allow for the type of detail seen above. AntWeb is the project, though browsing the high-res images isn't as convenient.